The Physician-Patient Alliance for Health & Safety remembers Amanda Abbiehl on her 8th death anniversary. 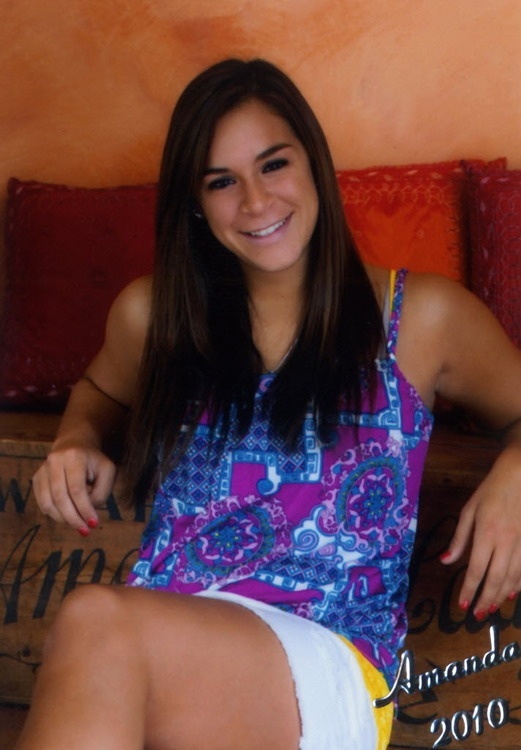 This weekend marked the 7th anniversary of Amanda Abbiehl’s tragic death. Her story continues to remind us of the need for continuous electronic monitoring for all patients receiving opioids. Patient safety experts recently participated in a webinar on reducing adverse drug events and harm associated with postoperative opioid pain management programs. Premier Safety Institute, an organization dedicated to coordinating safety-related activities among national organizations to help improve safety, hosted the webinar.